Jordan talks about the difficulties of winning as an owner with ESPN. 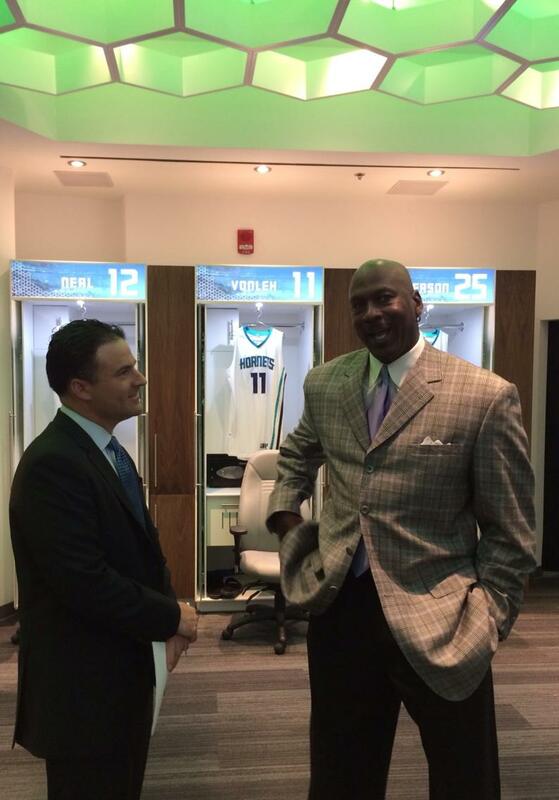 It's a big day for Charlotte Hornets owner Michael Jordan, who is celebrating tomorrow night's home opener and the beginning of a new era by taking over all the team's social media accounts. 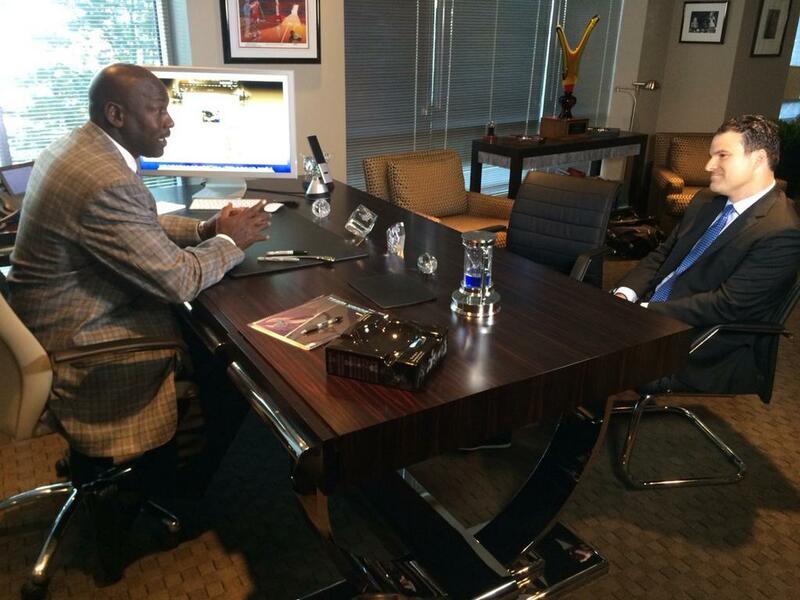 Jordan also sat down with ESPN's Darren Rovell for a multi-part interview that will be airing throughout the week. In the first part of the interview, Jordan touches on his desire to win another championship, acknowledging that doing so as an owner has been much more difficult than it was as a player. About winning a seventh title, Jordan said, "To get to that would be much more gratifying than the other six that I've actually won." 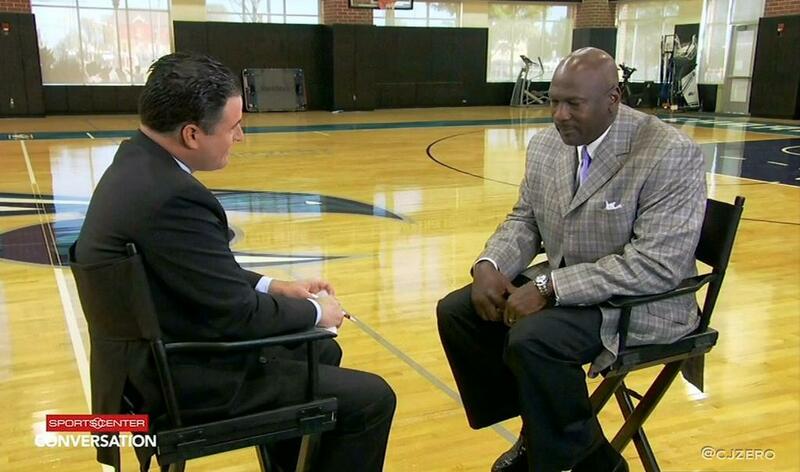 In the interview, you can see just how much Jordan misses being an on-court competitor. See what else he had to say below and be on the lookout for more parts this week.